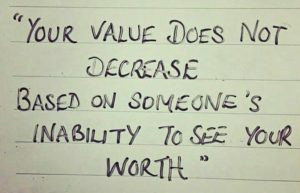 Your value does not decrease but your compensation will. The perception of your value is directly correlated to how you get paid. 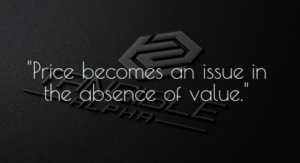 When your value goes unnoticed it is reflected in the price people will pay for your services. 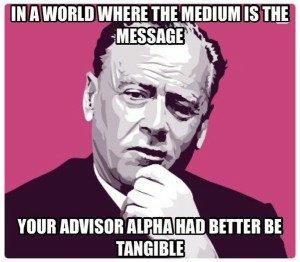 If you neglect to make your advisor alpha (your authentic relevant value) tangible, the sustainability of your business is at risk. In the digital age of transparency you can’t afford the risk associated with not making your value tangible.